These square cufflinks look like small windows, thanks to the 4 smaller squares carved into each piece. 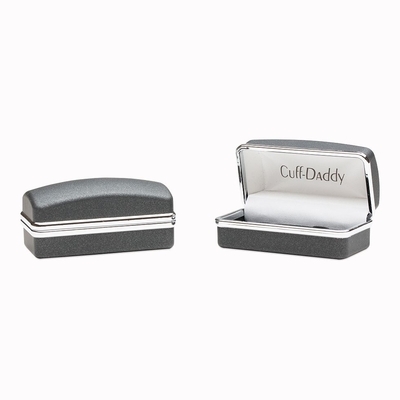 Each cufflink is 5/8 inch in length and rather simple looking. Don't be fooled by the simplicity of their design though: these are highly versatile and can be matched perfectly to pretty much any colored shirt you may have hanging in your closet. If you don't like to think of them as windows, you can pretend they are tiny waffles. 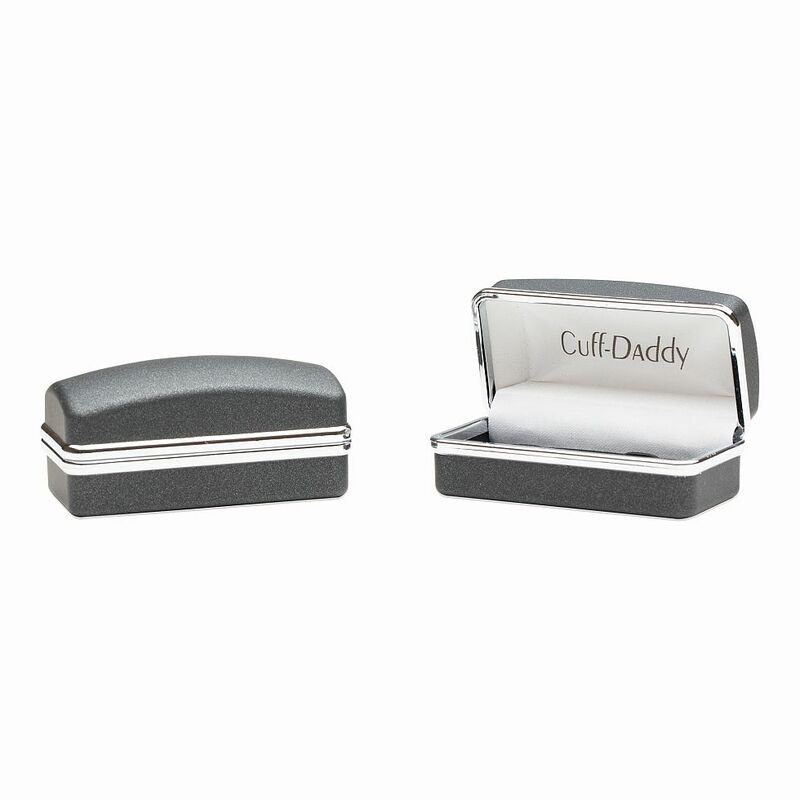 These come in a nice gift box that make them an easy present for this one person you like very much. 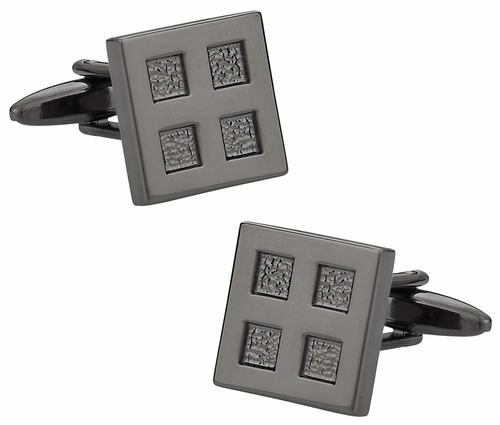 The geometric style of the four square design of these cufflinks have a very modern edgy feel to them and with a stunning sliver finish they will be an excellent match to many outfits.